For years, Elder Law and Estate Planning attorneys have stressed the importance of obtaining advance directives (Power of Attorney, Health Care Proxy and Living Will) for anyone age 18 or older, including kids heading off to college. 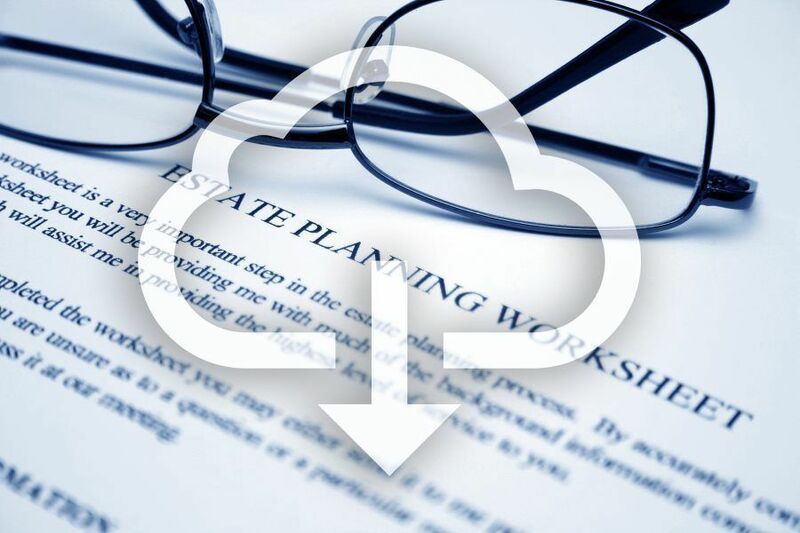 Recently, there has been a trend in advertising “downloadable estate planning documents.” These are websites where people can purchase and download blank Powers of Attorney, Health Care Proxies and Living Wills. The purchaser is instructed to fill in the blanks and sign the document. While scrolling through Facebook just the other day, I came upon one of these ads in my news feed. The ad was a call to action. “Create a Power of Attorney for your adult children at XXXX.com.” Familiar with the plethora of bad information out there regarding elder law and estate planning, my curiosity got the best of me and I clicked. The program took me through pages and pages of questions. First and foremost, it asked for the state in which I lived. This was actually refreshing as the majority of these programs are not state specific and the documents are worth less than the paper they are written on. However, after filling in “New York” I was prompted to answer the next question, “Do you want your health care agents to act together or separately?” Disappointed but not in the least bit surprised, I stopped there. It is well established law in New York State that you can ONLY have ONE health care agent at a time. “Acting together” is not an option in New York and using that language will invalidate the document. 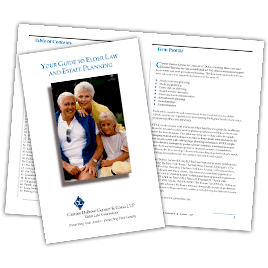 Engage a reputable Elder Law firm such as Genser Cona Elder Law to prepare advance directives for you and your loved ones. The old adage “you get what you pay for” is certainly true here. You don’t want to be in a position where you need to make a critical health care decision for a loved one and at that moment, learn their document is invalid. As always, contact us if you have any questions. Our Elder Law attorneys are always available to address your questions and concerns. Call us at 631.390.5000 or click here.